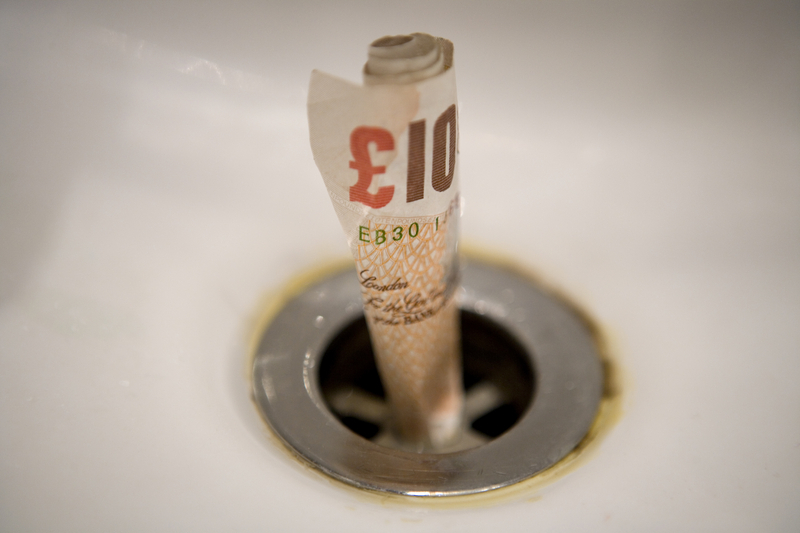 Dont’ Put Your Money Down The Drain! The case for selling your property through an established locally based Estate Agent has been given extra credence recently with the announcement that TV’s Sarah Beeney had re-launched her “free to list” property portal as an “Online Estate Agent”. Beeney’s website “Tepilo” had been launched several years ago with the strapline “Ditch the Estate Agent”. After 4 years of failure, the embarrassing about-turn meant that in effect she became an Estate Agent herself. Tepilo now charges £912 up-front to list a property and this is their “Best Value Deal” (this generously includes a For Sale board, photography, a floor-plan and a rightmove premium listing). The £912 is paid before you go on the market and is non-returnable if you don’t find a buyer. Let’s think about it carefully. You hand over 912 (nine hundred and twelve) of your hard earned notes to an “Online Estate Agent” based at the other end of the country and they upload your property details to their website. You have already given them their fee so what is the resulting motivation for them to find you a buyer? ANSWER: Big Fat Zero. You might as well put your money down the drain! By contrast if you market your property through Elizabeth Davenport Estate Agents you get all of the above, PLUS you get professional bespoke brochures, accompanied viewings AND you get expert local knowledge on setting the correct asking price for your property. We will be highly motivated to find a buyer because that’s how we earn our fee. You don’t pay us a penny until the day the property is sold. Now that’s what I call a great deal! Call us today for expert, honest, free advice on selling your property. Previous PostExtraordinary Practice Does Not Make PerfectNext Post“On The Job” Hits The Right Buttons!